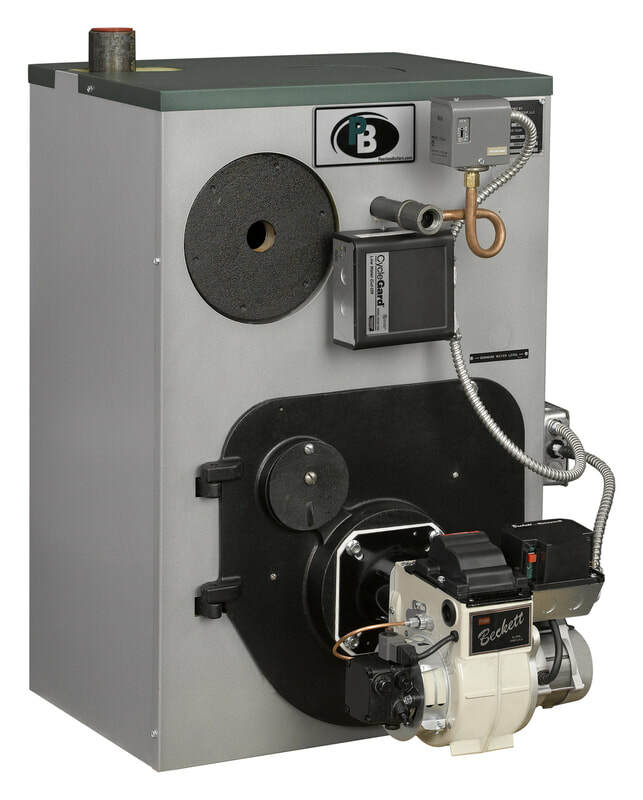 PB Heat, LLC manufactures a full-line of hydronic products, including Peerless® brand residential and commercial, cast iron and stainless steel boilers for both oil and gas-fired applications. 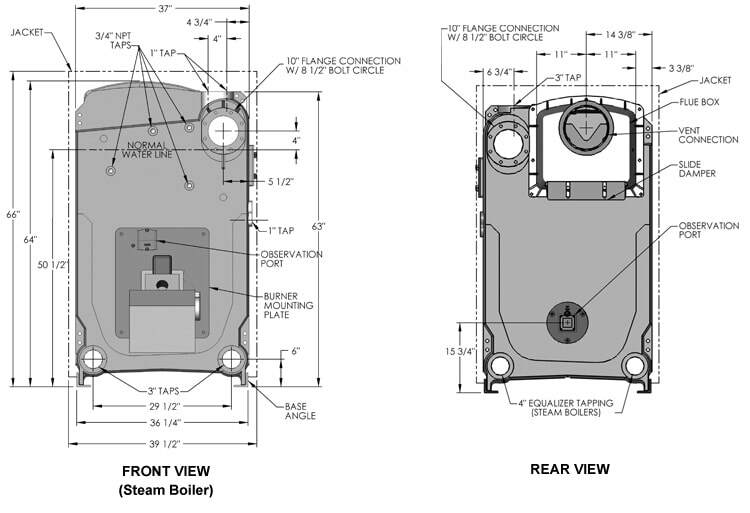 We also manufacture the Peerless® Partner® indirect-fired water heater series - a great addition to a Peerless® boiler for a complete home comfort system! Peerless® products are sold via an extensive network of wholesale distributors throughout the United States and Canada. Visit our website for more information on our product line, ENERGY STAR® rated products and our comprehensive warranty program. Search for local contractors and distributors as well. Looking for Peerless replacement parts? Please click here.